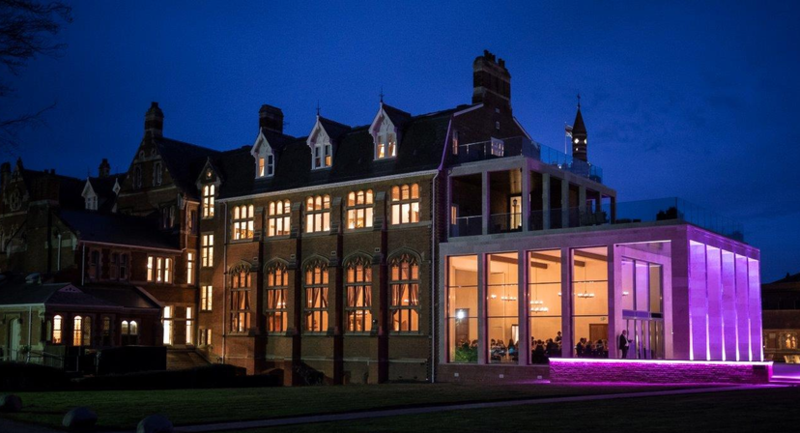 Stanbrook Abbey is one of the Midland’s premier events venues. 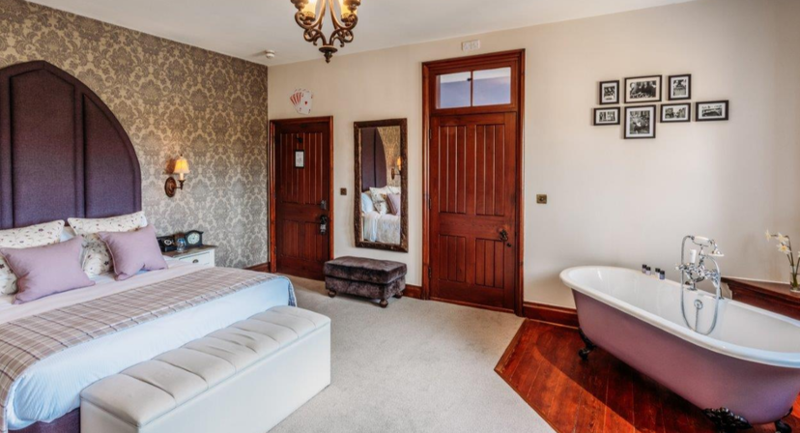 Located five miles from the cathedral city of Worcester at the foot of the Malvern Hills. 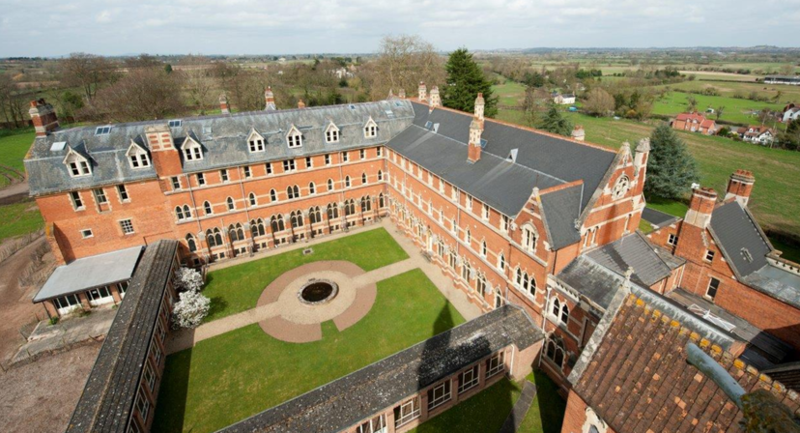 Providing a truly unique venue in its design and versatility, Stanbrook Abbey has multiple conference suites, traditional boardrooms, games rooms, a garden pavilion and the impressive Callow Great Hall. 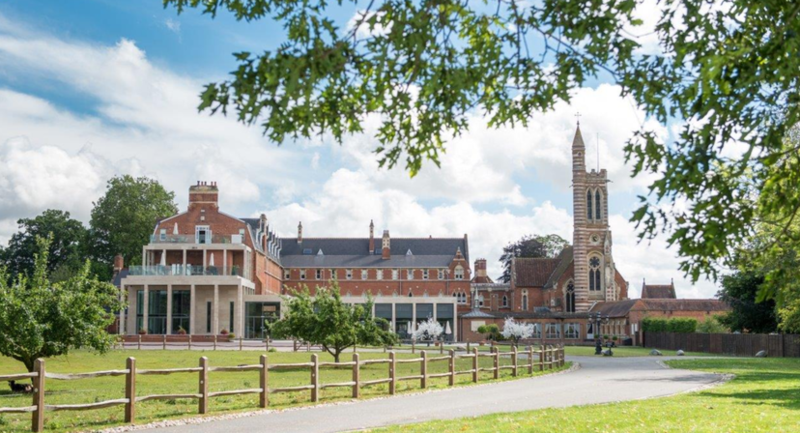 Organising a business meeting or corporate event at Stanbrook Abbey is both simple and easy thanks to our cost-effective meetings and events packages in Worcester, designed to your specific requirements. We want you to get the most you possibly can out of your event. 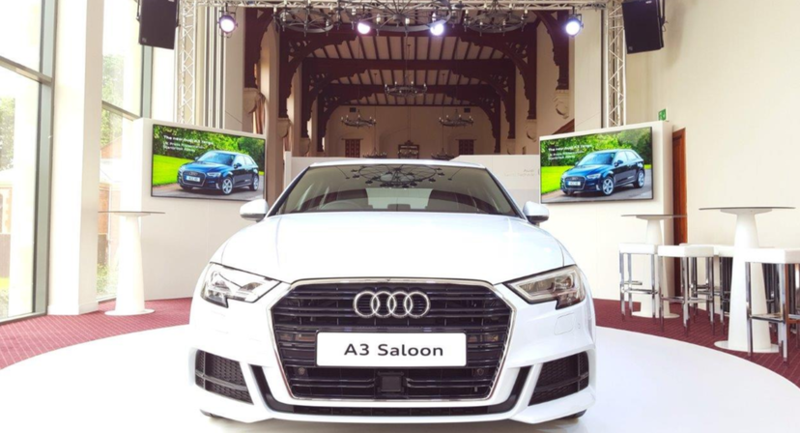 Therefore, each of our meetings and events packages includes everything you need for a memorable day doing business without worrying about any hidden costs. 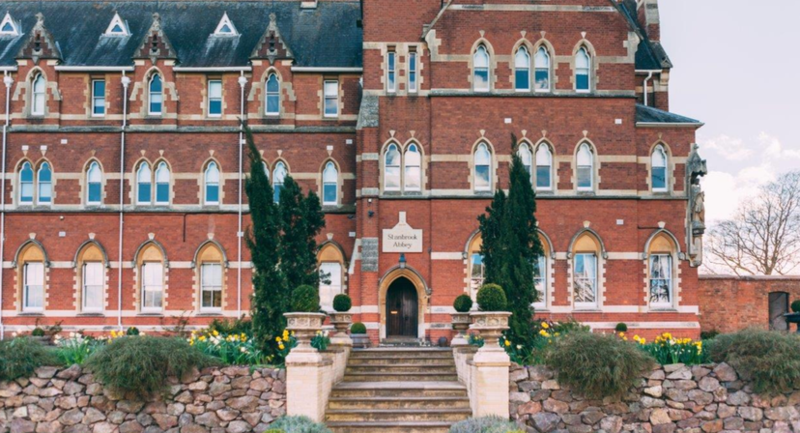 Whether you are looking for an team-building session or even an escape from the office, why not try something new at Stanbrook Abbey. We will help you to create a bespoke package of activities to ensure everyone leaves with a smile on their face and a good story to tell perfect for an icebreaker or corporate presentation. 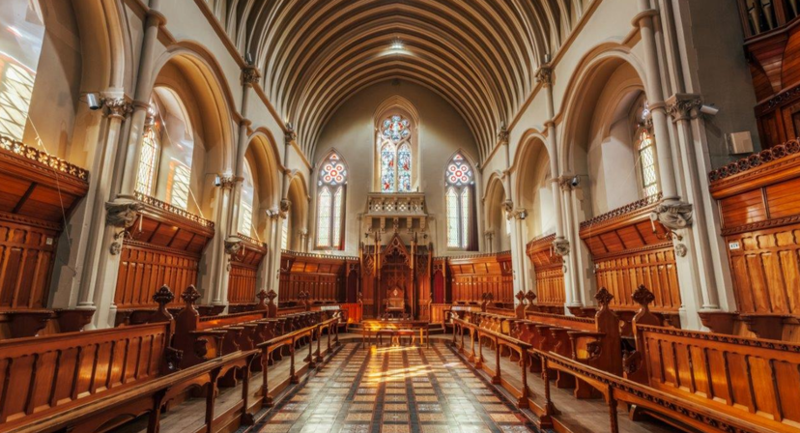 For the ultimate in exclusivity, Stanbrook Abbey is the perfect venue for both private celebrations and weddings. You will have full use of the spectacular facilities with our 26-acre estate. Offering competitive prices and packages to suit most budgets, you can relax knowing that all your personal touches and requirements will be included with no hidden costs. With private dining rooms for 20, a banquet hall with private terrace for 80 or a pavilion for 200, we can provide you with a blank canvas to make it your own magical wonderland. Celebrate in style at one of our shared party nights or plan an exclusive party night for larger corporate and private celebrations. Enjoy the fresh air with a stroll in our grounds, unwind together in our lounges, or sing along to carols in the candlelit Pugin Abbey at Stanbrook Abbey. Whether you are organising an event for yourself and a group of friends or are looking for a venue that hosts corporate Christmas parties in Bath, bring 'your party' to 'our party' for a superb evening of festive fun. Click the ‘Enquiry Button’ above and our friendly event managers will happily provide a quote to suit all your needs! 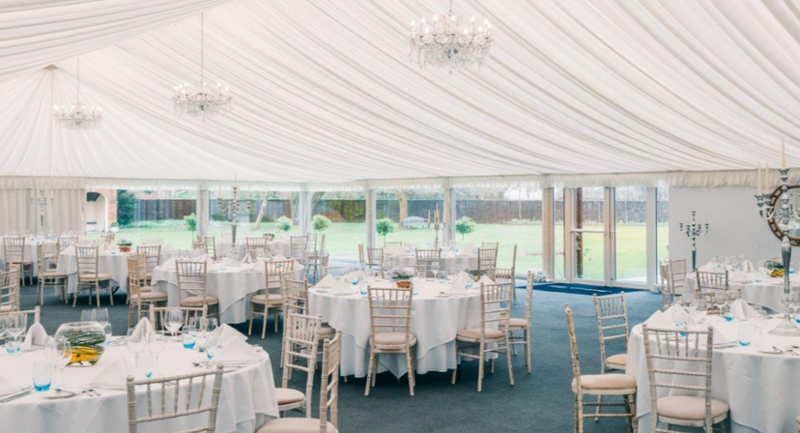 With its imposing views of the hotel’s main building and making the most of an abundance of natural light, the self-contained Garden Pavilion is a truly versatile space, which can accommodate up to 400 guests. 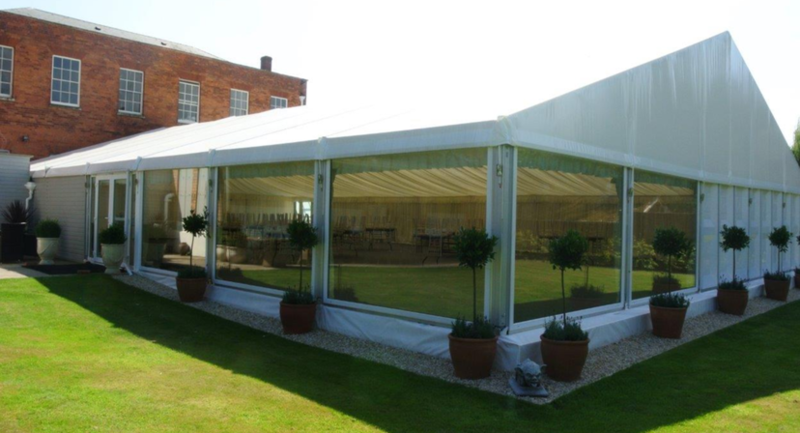 Perfect for product launches, team building, dinner dances and wedding functions. Accommodating up to 150 guests, this large banqueting space is ideal for both conferences and networking events. It can also be opened up onto an outdoor balcony and terrace overlooking our spectacular grounds. The Callow Great Hall is the pride of Stanbrook Abbey with its stunning vaulted ceiling and intricately designed stained glass windows. 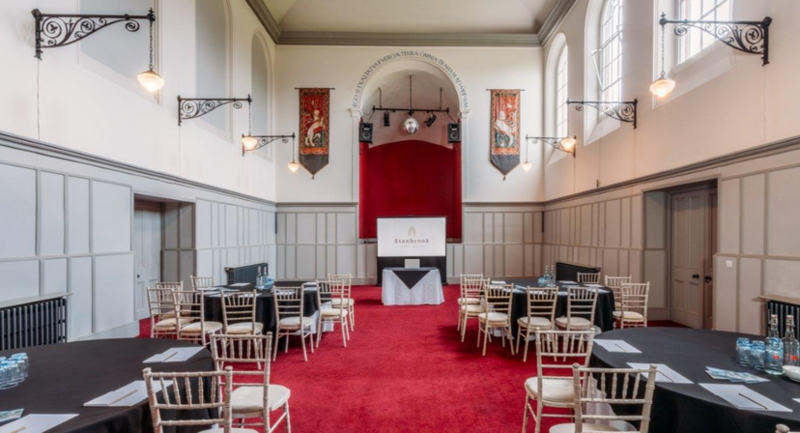 This former chapel comfortably sits 100 delegates in corporate-style or 190 in theatre-style. With its own grand piano and cocktail bar, The East Room is the perfect reception area to meet your guests before an event. 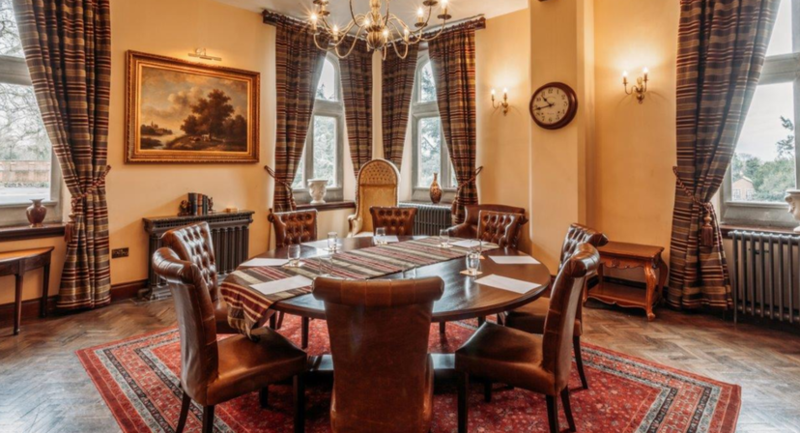 Ideal for private dining, meetings and presentations, the boardroom boasts charm and character with its high ceilings, dual aspect windows providing an abundance of natural light and a large circular meeting table. 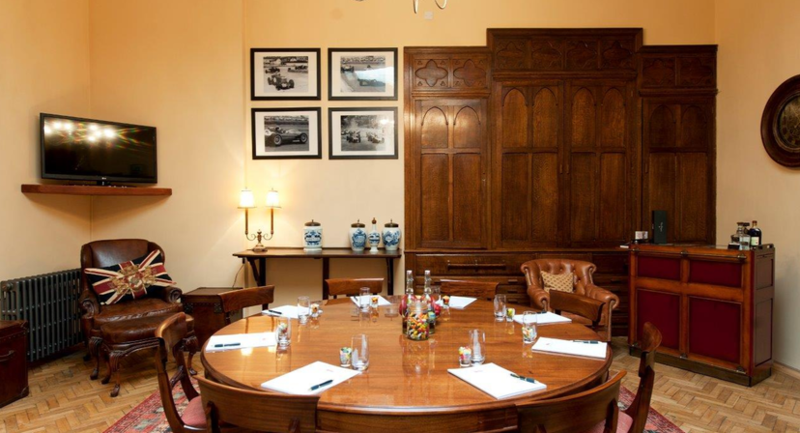 With a fixed board table and capacity for 20, the Groom’s Room located in the Callow Great Hall is ideal for small events, group meetings and discussion sessions. 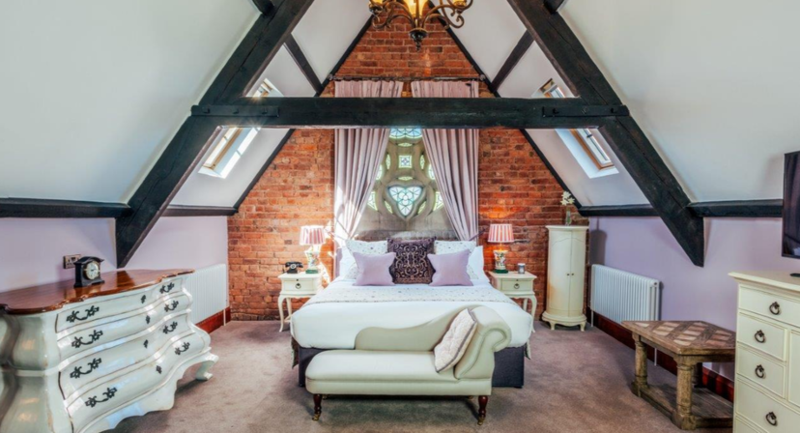 This quirky room, filled with books, antiques and a fully stocked bar is located next to St Anne’s Hall. Our quirky Bistro is ideal for small, intimate gatherings for up to 30 guests. With an abundance of natural light, the Pugin Suite is available for private hire and features a period fireplace, leather club chair seating and its own bar. With a cosy log fire and classic furnishings making for a relaxing atmosphere, the Bride’s Manor Drawing Room is the ideal space for private meetings, a breakout area or a base for informal interviews even. 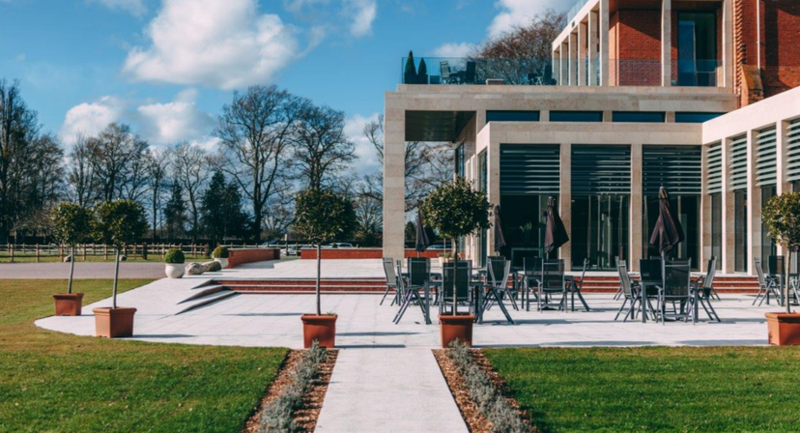 This informal meeting place enjoying panoramic views of the hotel’s grounds is ideal for a quick catch-up meeting over coffee and a bite to eat.